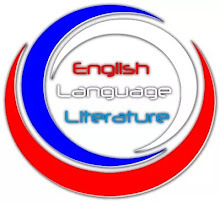 English as a language has a thousand and one words that confuse its users in terms usage, and unarguably, "being" and "been" constitute the list. So, I will be showing you how to use these words in sentences in order to set you free from such dilemma. "Being" and "been" are variants of the primary auxiliary verb "be". The "be" verb has eight forms/variants: be, am, is, are, was, were, being and been. 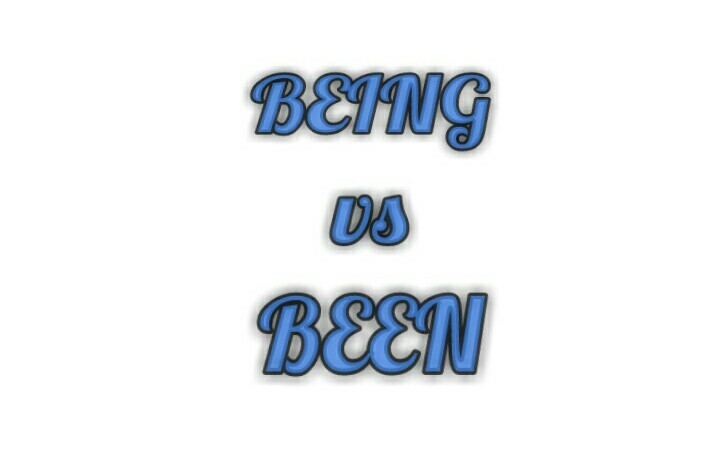 While "being" is the continuous form of "be", "been" is the past participle of "be". The auxiliary, "been" (if it must occur in a sentence) is always used after the auxiliary verbs, have, has, having and had. It has been one problem or the other. It is as simple as ABC. Isn't it? Just know that "been" always comes after the primary auxiliary verbs: has, have and had in a sentence. Unlike "been", "being" follows the auxiliary verbs - am, is, are, was and were. I am being asked to mop the floor. The house is being built on solid ground. I was only being nice to him. I knew you were just being too difficult. As a noun, "being" means a person or living creature or thing. For example, human being, supernatural being etc. However, with ample examples, this article has discussed "being" as a verb. Hope it has been helpful?